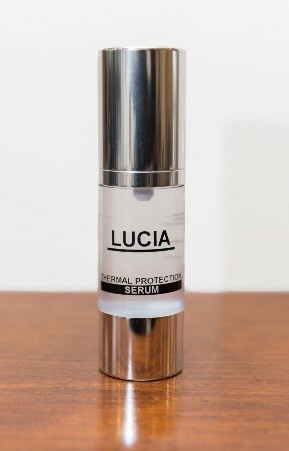 This month’s Product of the Month is the fantastic Lucia Hair and Beauty Serums, available in 2 formulas. Protecting Serum, this product is ideal before blow-drying to reduce damage caused by heat. Simply use 1 -3 pumps rubbed into the ends of the hair. Shine it Up will smooth the cuticles on the hair giving a high shine look to the hair. 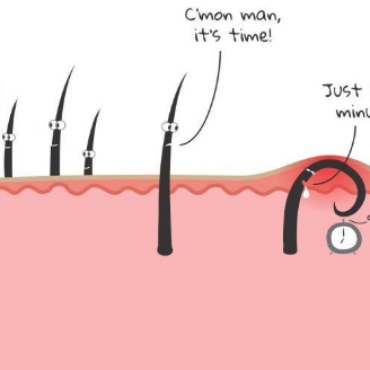 Simply pump onto hands to warm serum and rub onto dry parts of the hair then brush through and go. Perfect in cold weather to prevent static build up in the hair.